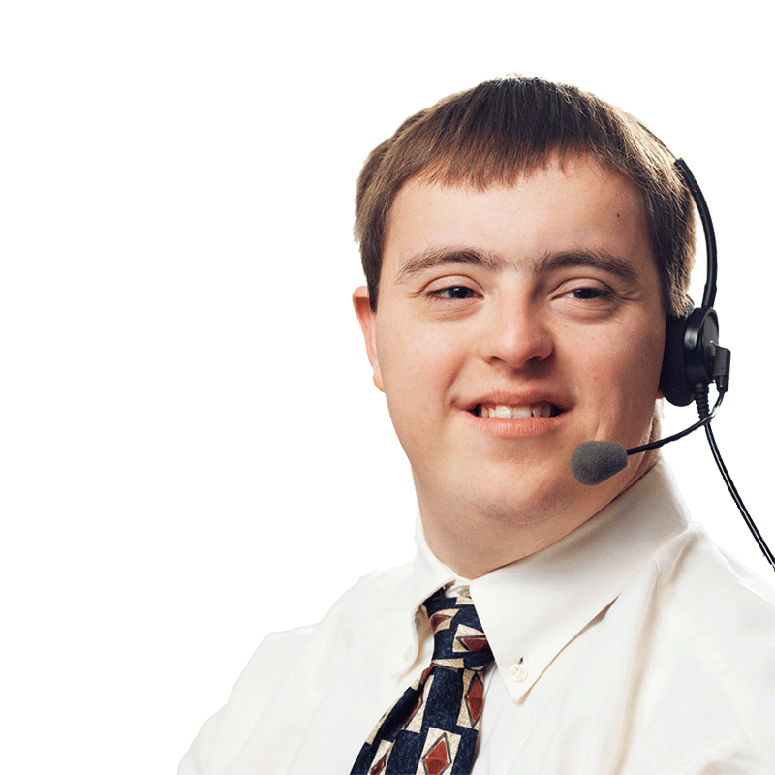 Our mission is to train and support our clients towards independence with a person-first approach. of development in preparation for entrance into the public school system. to fulfill their own vision of a successful life in the community. 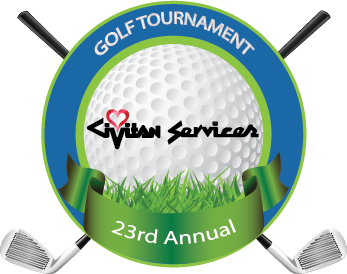 Various events designed for community involvement with all proceeds supporting client programs. New Events are always in the works. We seek to have the best fundraisers in Saline County! Click here what events are coming up soon. For over 50 years, Civitan Services has been a place of care, support, encouragement, learning and most importantly, love for people with developmental disabilities of all ages. The Civitan Truck travels all over central Arkansas picking up donations for The Civitan Shoppe. The Civitan Shoppe is the ultimate upscale resale store in Bryant. We offer a wide variety of previously used items. 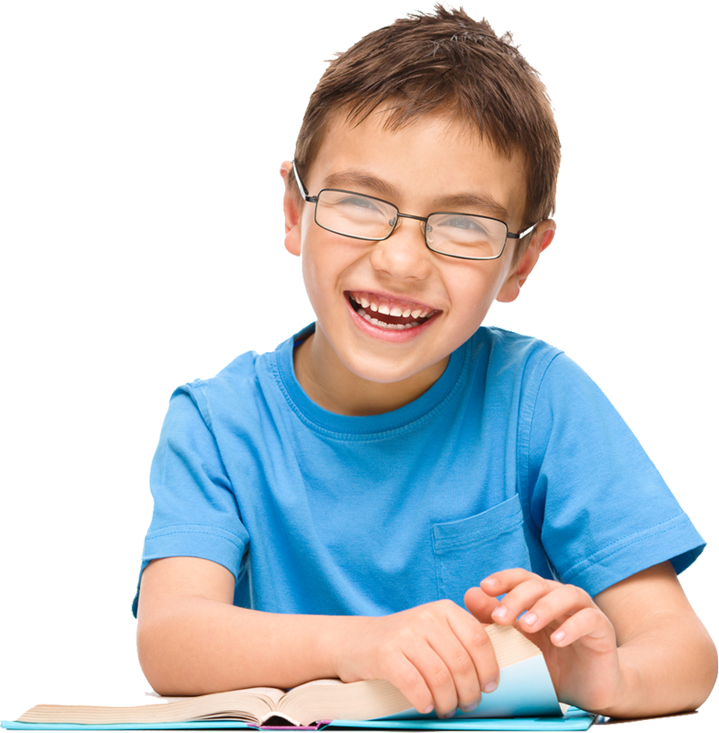 The mission of Civitan Services' Preschool program is to help children advance to their full potential in all areas of development in preparation for entrance into the public school system. 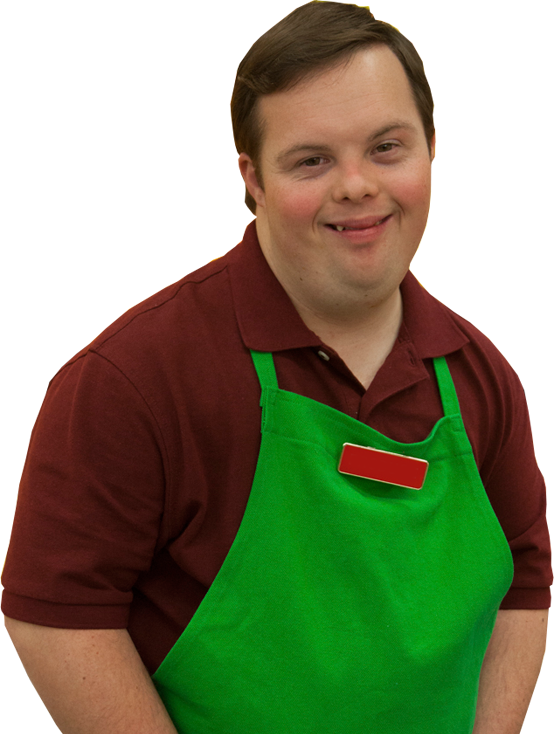 Civitan Services' Adult Services Program allows adults with developmental disabilities to maximize all their abilities while focusing on pre-vocational skills to live, work and contribute as they desire within our community. Various programs that help our clients to realize their hopes and dreams to fulfill their own vision of a successful life in the community. Check out what's new at Civitan Services! Public notice is hereby given this 23rd day of April, 2019 that Civitan Services of PO Box 368, Benton, AR 72018 has made application for funds through Section 49 USC Section 5310 for the purchase of the following type of passenger transportation vehicle: 12-Passenger Standard Van, non-ADA vehicle (without lift/ramp). This vehicle will be used primarily for the following purposes: to transport Civitan Services’ clients with developmental disabilities to and from their residence in order to attend day programs. 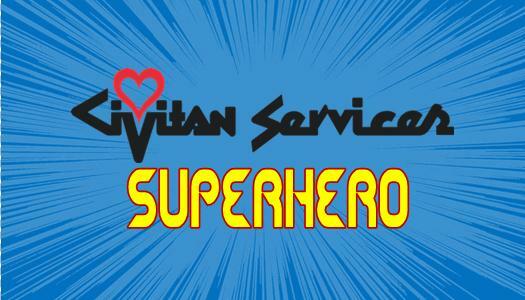 Wear your love of Civitan Services! 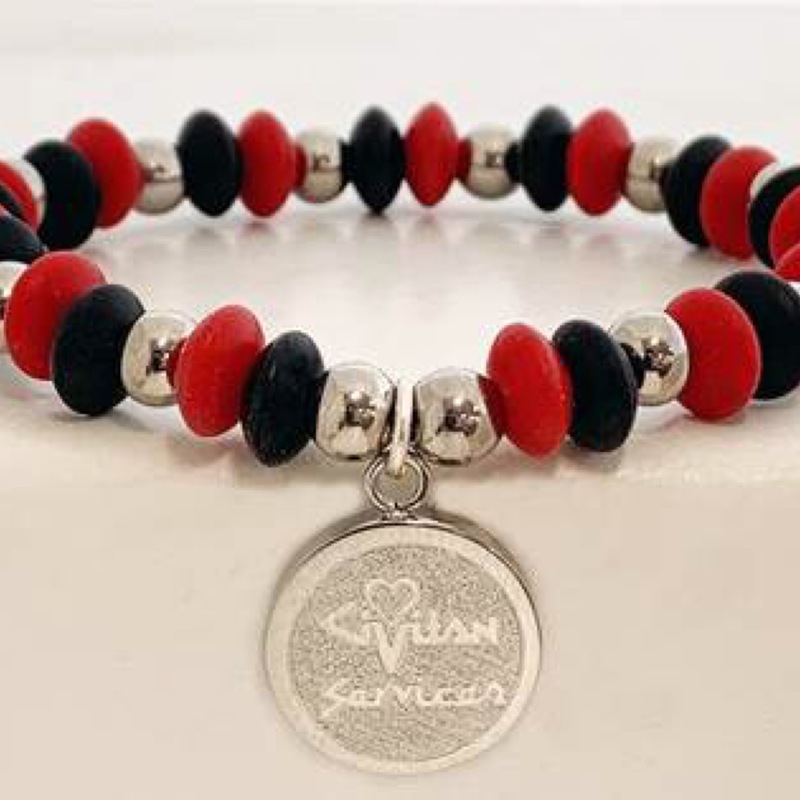 Civitan Services has partnered with Rustic Cuff Jewelry to create a beautiful piece of jewelry to show off our love for this incredible organization! Inclusion. Pride. Bravery. Acceptance. 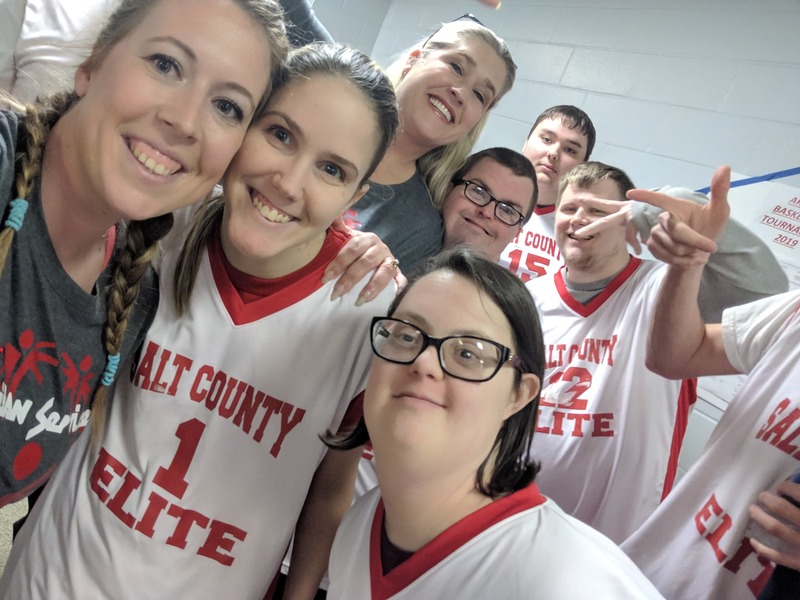 These are some words that come to mind when I think about Special Olympics and the amazing men and women who participate in the sporting events and activities for this organization. Civitan Services has been a life changing experience for our family.